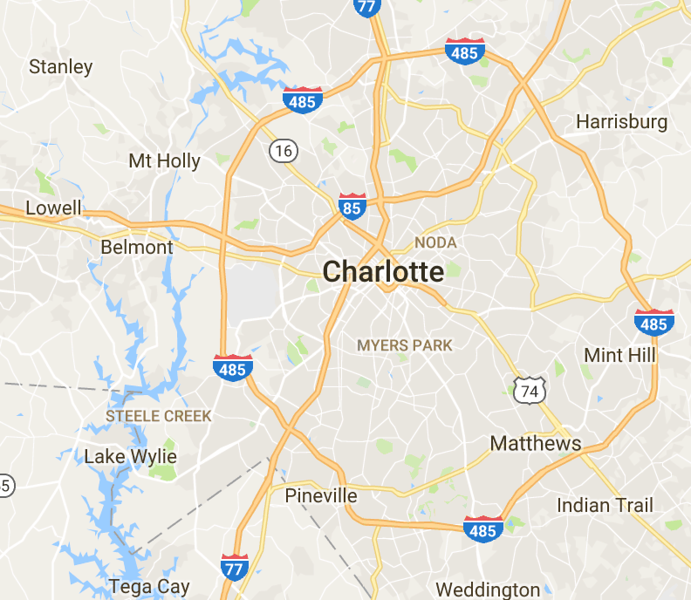 Our service area includes most of Mecklenburg County, northern York County, SC and east Gaston County NC. Other area locations are available with an additional travel fee. These will apply on a case by case basis for homes over 30 minute travel time.